‘A better way to good health’ provides a short and comprehensive coverage about the origins, development, philosophy and usage of NST. 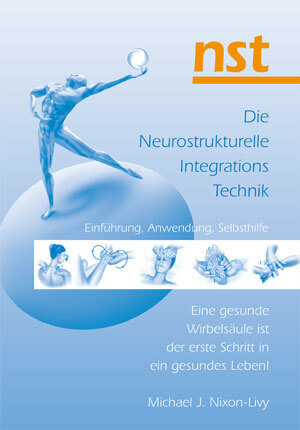 It also contains case studies plus many useful lifestyle tips and exercises to help keep the spine in balance. Recommended reading for all who are practising or receiving NST.